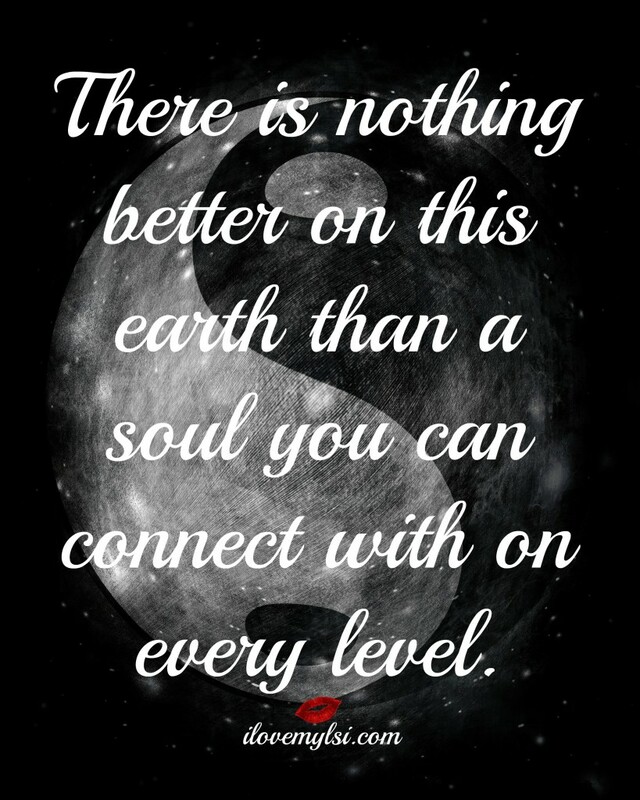 A soul you can connect with. A good relationship is when two people accept each other’s past, support each other’s present, and love each other enough to encourage each other’s future. So don’t rush love. 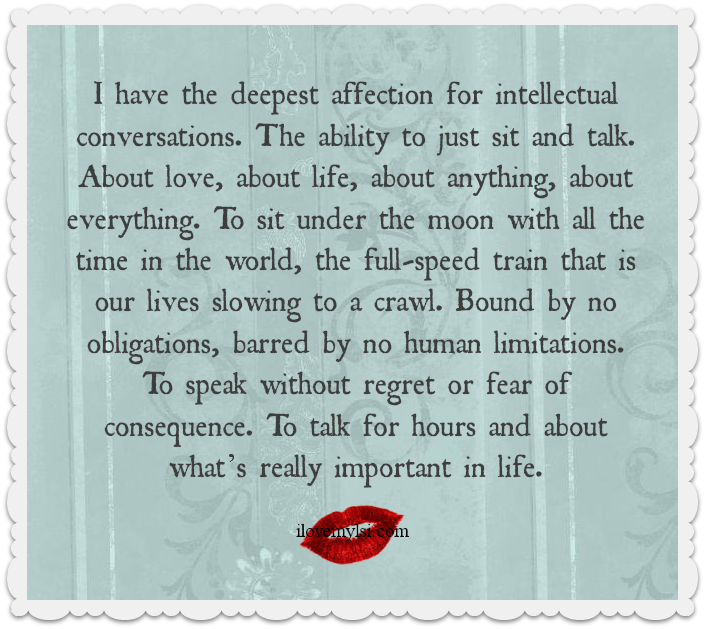 Find a partner who encourages you to grow, who won’t cling to you, who will let you go out into the world, and trust that you will come back. 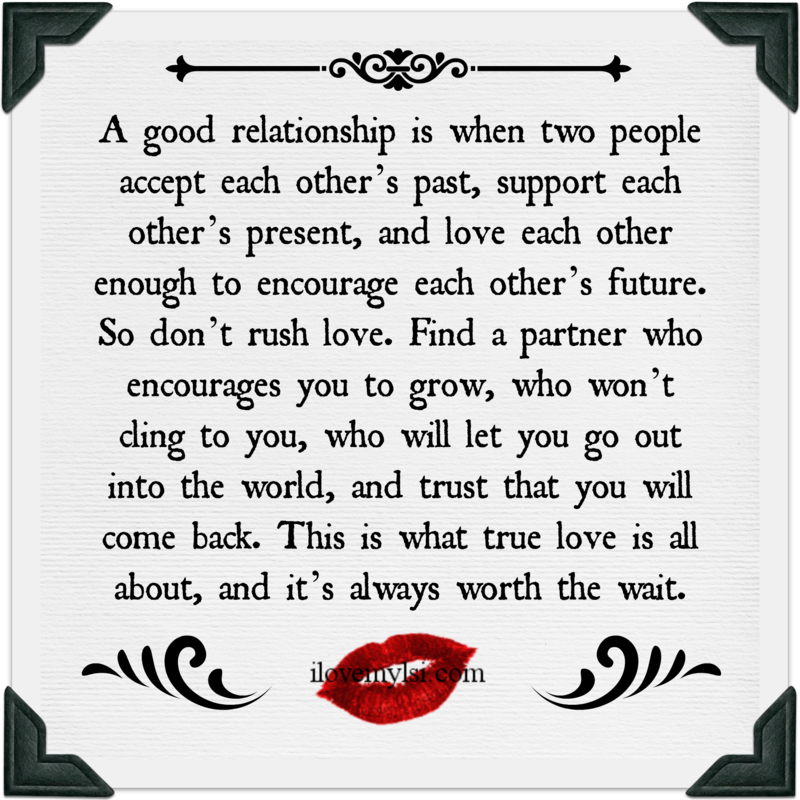 This is what true love is all about, and it’s always worth the wait.